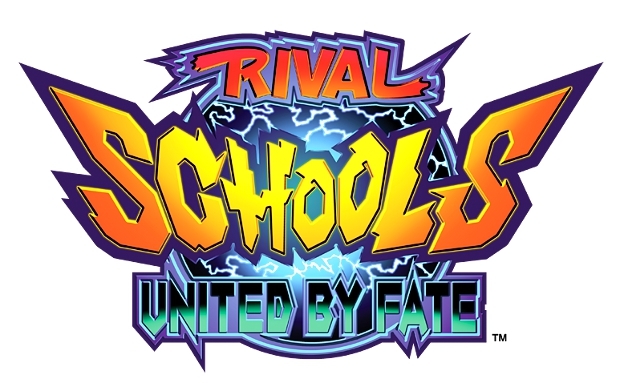 People who followed the Street Fighter Alpha series may also have fond memories of Rival Schools, a game that took the concept of street fighting students and faculty and made it even more outrageous than its original premise. And if you have a Japanese PSN account, you can download it for yourself! The version you’ll be getting is the two-disc version PlayStation owners may remember. One disc had a straight arcade port for you to burn through while the second disc had wacky extras like mini-games and a high school simulation game, complete with dating scenarios and custom character creation. If you have a workaround for a Japanese account, or just have access to a Japanese account for some reason, you should probably get the game. Capcom received a lot of demand to bring the game back, but even bringing back the Japanese version of the game meant tracking down a lot of companies who own the rights to certain songs and even tracing the rights to new owners when the original owners didn’t exist anymore. So appreciate the Japanese version, because an English localization seems unlikely. But last week, Nicole Sawyer was interested only in being a typical 18-year-old, preening for the prom. As her hairdresser at a Suitland salon snipped away, Sawyer was more eager to talk about her prom dress — long, black and slit up the sides — than about her experiences or career plans. “I’m just a friendly, outgoing person. I like to play softball and spend time with my friends and family,” said Sawyer, a senior at the School Without Walls, an experimental and competitive public high school in Northwest. She was one of 10 bilingual high school seniors in the District to win the MCI award based on academic achievement. Sawyer, who will study computer science at the Rochester Institute of Technology this fall, attributed her academic success to self- discipline. She said her mother, a petty officer in the Navy, instilled that trait in her. The family lives at Andrews Air Force Base. Sawyer said her most formative experience was volunteering at a shelter for battered women when she lived in Georgia several years ago. “It was so sad to see people who had been beaten up,” she said. “There was a Christmas party, and we collected gifts. For most of the women, those were the only gifts they had to give their children.” Sawyer sounded self-possessed and determined when she spoke about going away to college, but she acknowledged having a few qualms. “If I run out of lunch money, I won’t be able to go to my mom,” she said. The other winners of the MCI scholarship were Maria Ellis, Kara Fenske and Giuletta Versiglia, of Woodrow Wilson High School; Alaina Fields and Leigh-Ann Jackson, of Benjamin Banneker High School; Leo Flores and Suyapa Velasquez, of Bell Multicultural High School; Roberto Perez, of Duke Ellington School of the Arts; and Edwin Rodriguez, of Cardozo High School.